This lightweight foundation evens out skin tone and blurs imperfections with soft-focus optical blurring spheres. With a natural-matte finish and light-to-medium coverage, it looks like skin and feels like nothing at all. Happy looks good on you! Shake this liquid foundation, then use your fingertips to apply one drop at a time. Start from the center of your face and blend outward. Repeat to build coverage. I was really impressed with this foundation. The coverage is light, which is perfect for me. I found this was comparable to my La Prairie foundation in coverage, appearance, and feel. I am a total foundation junkie. I have 50+ and I'm definitely not one to return a foundatio. However, this guy went straight back. The coverage is sheer-light/medium. The finish was alright. But after a few hours there was HUGE patches where there was NO foundation. I've never had a foundation do this to me before. My cream contour looked blotchy and weird (which I use everyday and love with all other foundations). My skin looked like I had washed my face with vegetable oil and I dont even have oily skin. I have normal/combo skin. It 110% broke up and vanished. I've never wanted to get something off my face so quickly. I tried it multiple times using different primers/setting sprays. Then I even tried mixing it with some of my holy grail foundations (Nars Natural Radiant Longwear, Too Faced BTW, Covergirl Vitalist Healthy Elixir) and it always ended in the same result. I'd say buy at your own risk. As the foundation hoarder I am, I couldn't allow this traitor in my collection. 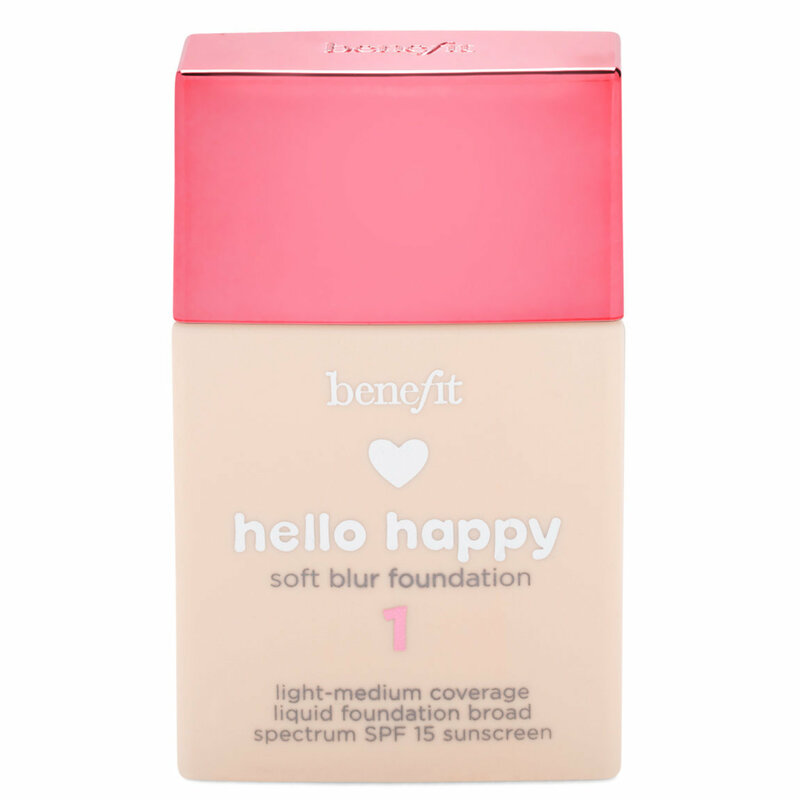 It's super light weight with a better than skin finish that doesn't leave me cakey or blotchy . It works beautifully over my NARS pore and shine primer and held up over 12 hours. Bonus was it lasted through Texas humidity and 100 degree weather and I used less blotting papers than I normally do during the day. For me, it's better than Tom Ford's Traceless, will definitely purchase again! It oxidized and left me with patches of skin showing through. It left me flaky and weird in other spots too. It didn't dry down very well at all it turned me orange even though I got the cool toned. It's lightweight and it's a sheer coverage which is okay. But it didn't spread very well or blend that good. I only got a mini so I'm not too worried about returning but I would if it was a full size. It just didn't do well on my skin at all.